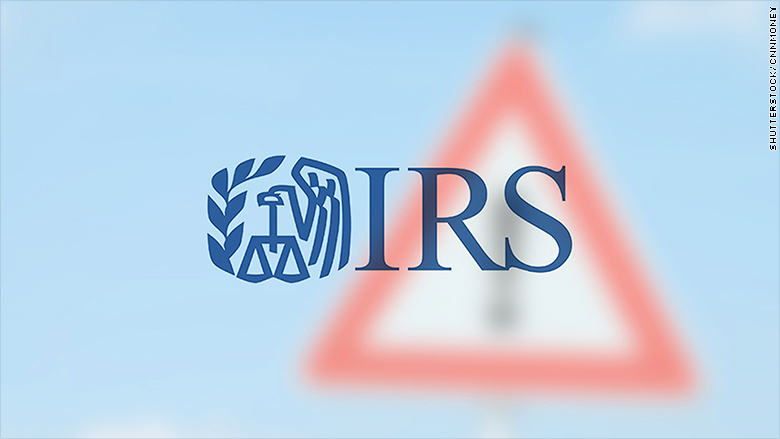 According to criminal complaints filed in Minnesota, Arkansas and Texas, the five individuals pretended to be IRS agents, threatening jail time if their victims didn't pay up. The five suspects were arrested in Miami on May 23, according to the Treasury's Inspector General for Tax Administration. "The scammers are relentless but so are we," said Inspector General J. Russell George. Officials say they have documented taxpayer losses of more than $36 million in recent years. Many of the scammers are based overseas, with a concentration in India, CNN's initial reporting found. Both Collins' office and Treasury say it's the largest action taken against IRS impersonators. The defendants were charged with wire fraud and conspiracy to commit wire fraud. The five arrested and their attorneys could not be reached for comment.